The folks over at Epic Games continue to iterate on Fortnite at a breakneck pace, changing up game features and adding or removing weapons at a rate that no other game appears able to compete. Today has seen another new update arrive, this time version 5.40, and it brings with it a new character, a new weapon and the usual array of bug fixes. 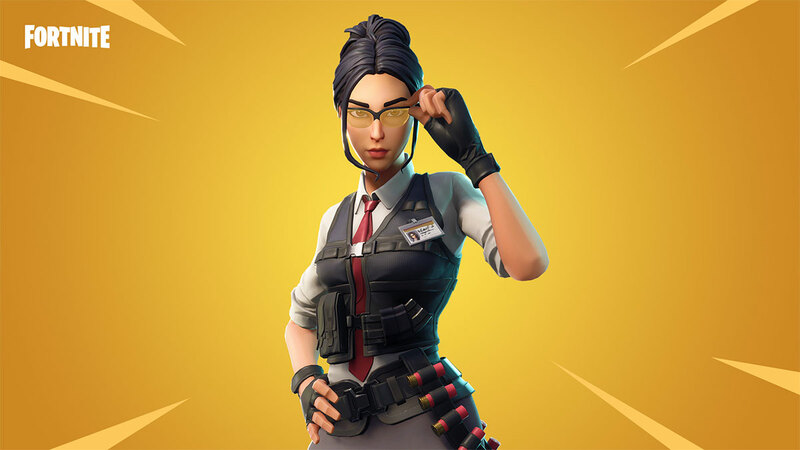 Starting out with the bigger changes, Fortnite 5.40 adds a new character to Safe the World, with Field Agent Rio joining the battle. 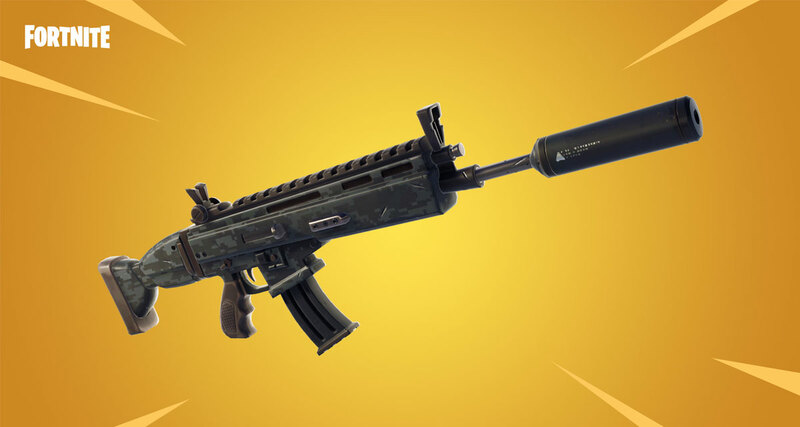 New weapons are taken care of by the Suppressed Assault Rifle, an addition that is apparently set to give gamers a new way to sneak up on people when attacking. The bad news here is that while Epic Games gives us a new weapon, it’s also taking one away in the form of the Drum Gun, meaning anyone who had that as their favorite killing machine is now unfortunately out of luck. Moving on we have a new collection of Weekly Horde Challengers, with shields being made less useful with Husks being made more aggressive. Add the usual collection of bug fixes, this time for the Limited Time Mode that’s currently underway, The Getaway, and this is another solid update for a game that shows no sign of slowing down. The level of interest around Fortnite apparently knows no bounds, and with updates continuing to fly off the shelves it’s clear that Epic Games also does not intend to let up. There’s never been a better time to be a Fortnite player, so be sure to check out the full release notes for the whole story.